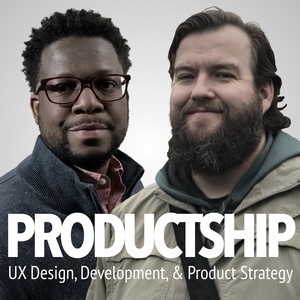 Conversations about the intersection of digital product design and development. 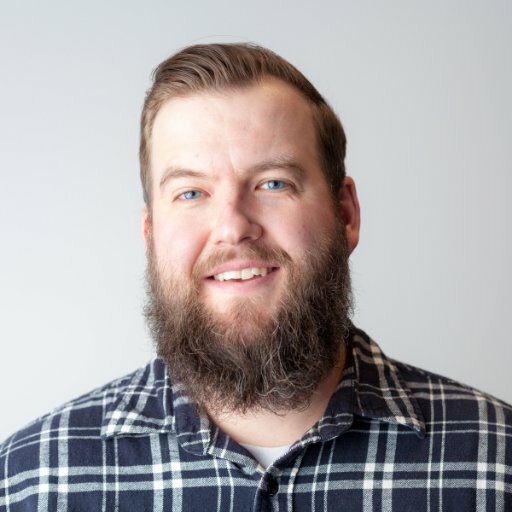 Hosted by Matt Reich, front-end developer at Table XI, and Zeke Binion, product designer and founder of CodeForDesigners.com. In this episode Zeke and Matt talk about the product development process. A little more specifically, what sort of information do you need when you start project and what can you do when you have trouble getting it. This is a pretty big topic, but the episode is more focused on acquiring the information you need to make your projects successful. Zeke and Matt have some stories to share and talk about the issues that hit when you're lacking the information you need. On the flip side they also discuss some strategies for how to get that information. Table XI: Design and development company Matt works for. They're an awesome group. Check them out.